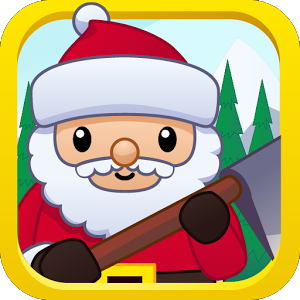 Christmas Game is a game for kids, toddlers and preschools, from 0 to 4 years old, with a cute graphics, designed for babies, and with a beautiful soundtrack (you can switch off, if you want). 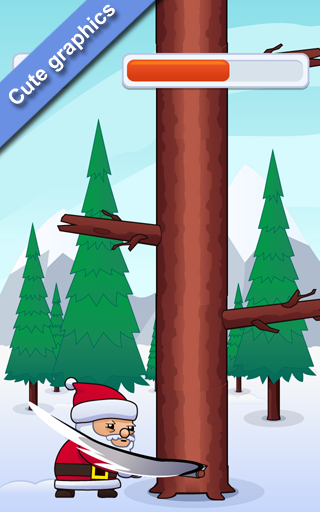 In this game, Santa and his elf must to cut all the wood they need to construct their cabin, but they have limited time for this. When your kids reach the next level, they will have more time and more wood to be cutted. 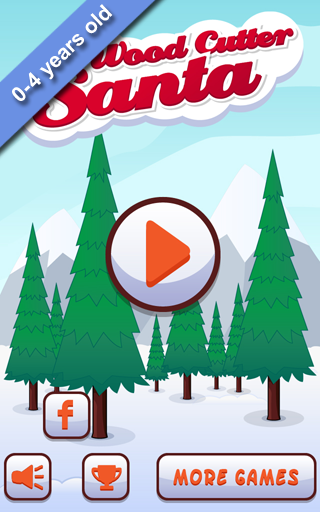 Your children can choose to play with Santa or with the elf. 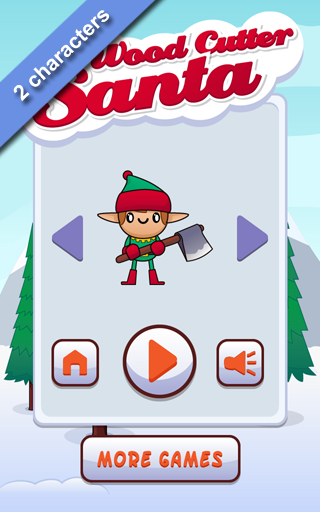 The features of the two characters are different: Santa handles the ax slower than the elf, but his hits are stronger, so he will need less hits to cut the piece of the tree. The elf handles the ax faster than Santa, but his hits are weaker than Santa ones, so the elf will need more hits than Santa to cut the piece of wood. 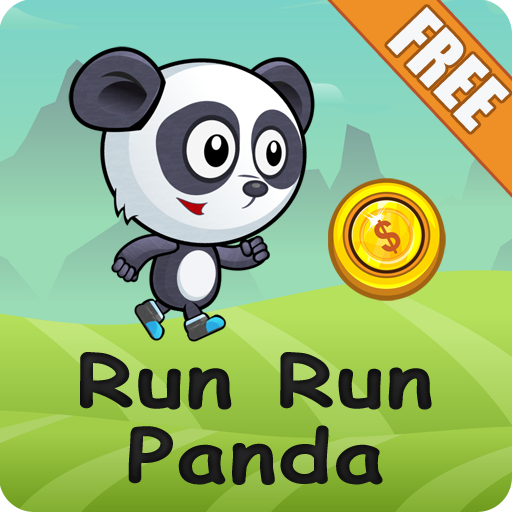 To cut the wood, you only have to tap in the the character.